Most of graduating students are in astronomical debts after graduating due to educational loans and this is a fact. 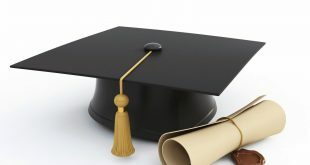 Statistically, surveys show that they are in minimum debt of $35,000 after they graduate, which a great burden to carry. The question still remains, is the price they have to pay for a degree and to have a well-paying job in the future worth it? 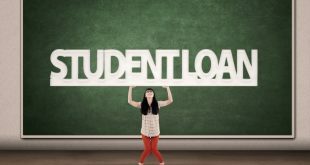 Student debt crisis is a serious issue which stems from the inflation of tuition prices. Graduates have to pay an average of $350 monthly for student debt loans which deprive them of saving any money till they pay it all off. They mostly put aside some major purchases such as buying a car or a house just to pay the debt as soon as possible. Some are not even saving money for emergencies which are quite alarming. The more desperate ones tend to turn to the life of crime due to the astronomical figures they need to pay for. While some of those fortunate will be free from debt after working for a few years and will now prepare to start their other goals in life. 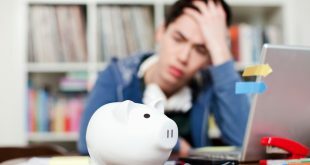 It slows the running of economy – students can’t contribute to the economy while stuck at debt. Paying for goods and services keeps the economy running. 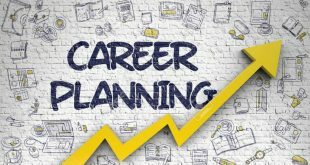 New businesses are held back – graduates are unlikely to start their own business even if they have the ability due to the astronomical debt they have to clear out. Home buyers get lesser – This goes without saying, you can’t buy a house with a huge debt in your name. The sad quality of living will have a long lasting effect on our graduates even after paying the debt. The only good thing going this is that they become more aware of how they should spend their earnings more wisely.